Dimensions : H 90 x L 65 x P 51 cm. 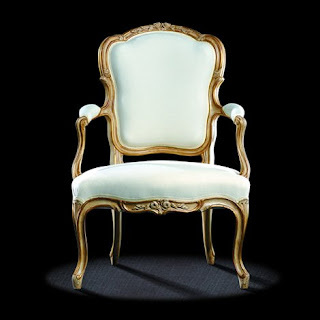 The charm and originality of this small Louis XV armchair « en cabriole » shows itself in many ways. 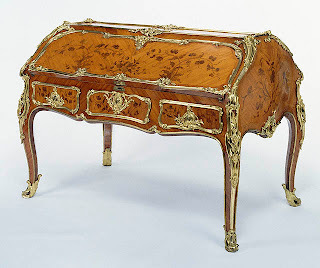 The projection of the crossing in the back of this antique french furniture , the moulding that curves and counter curves to finish in supremely elegant flowers, and the robust carving and dynamic architectural . 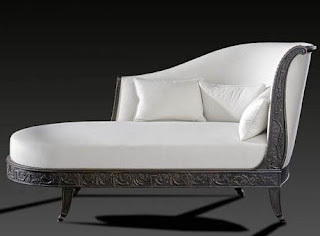 The armrest's beauty and The chair top rail embellished with a shell flanked by acanthus leaves is certainly contributing to this fluid elegance , Although this armchair not stamped , it can be linked to the works of antique furniture cabinet maker Louis Delanois or Pothier.